In my job as an Account Coordinator, I find myself chatting with new bloggers and influencers who are new to the industry. I completely understand the frustration and confusion when it comes to getting your feet wet in blogging. 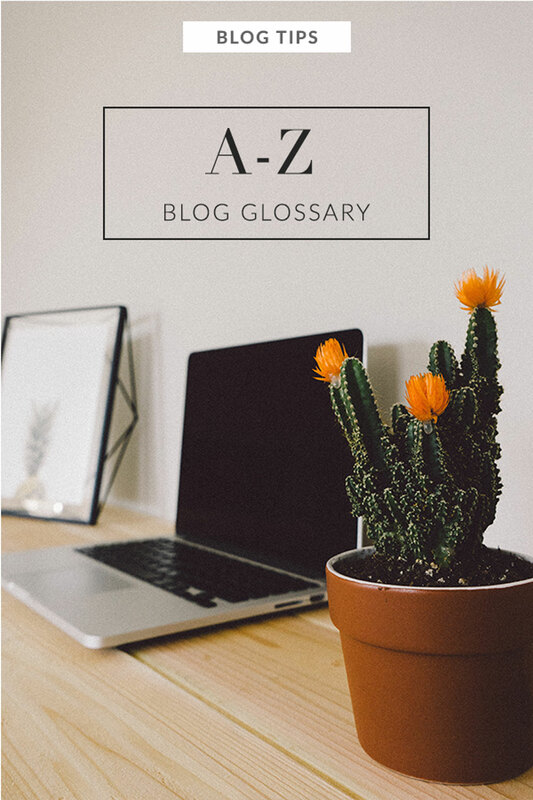 To makes things a little bit easier, I created a blogging glossary to help with the terminology used with bloggers and influencers. Article Article and blog post are synonymous. Where one article equals one blog post. Above the fold This refers to the area that is immediately visible before scrolling down the page. Archives A collection of previous blog posts set in a collection based on categories, tags, or date. Askimet This widget is the most popular spam catcher. Affiliate Marketing Affiliate Marketing is a marketing arrangement between a blogger and a retailer. The retailer pays the blogger a commission, on sales generated from ads on the blogger’s website. Back-end The backend of your website refers to the administrative side of your website. In WordPress, this would refer to your dashboard. Blogger Either a person who blogs or the blogging platform owned by Google. Breadcrumb A display of the parent links leading to the current page or post. Blogroll (Sometimes spelled as Blog Roll.) This is a list of links to websites/blogs that a blogger reads or supports. Usually in reference to recommendations for other blogs to read. Backlink This is an SEO term that refers to another site linking to yours. Backlinks are the best karma in the blogging world, especially when a site with more authority and ranking links to you. Bounce Rate This term is used to describe how long people stay at your site once they get there. Do they land on your page and quickly click away, or do they stay and read? Captcha A spam prevention technique wherein you are required to enter the combination of letters and numbers displayed on the screen in order to post your comment, etc. CSS or Stylesheet This is short for Cascading Style Sheets. Written in HTML this is commonly used to style web pages with page layouts, colors, and fonts. Category A broad collection of posts. Usually seen on the navigation bar of blogs to reference topics that the blogger writes about. DNS (Domain Name System) It is made up of all sorts of records–from A records to CNAME records to MX records to TXT records–that direct where your domain’s email and files are hosted. Domain Name The address where a website is located. Draft An unpublished blog post. Email Service Provider A service that allows you to build an email list by collecting email addresses through signup forms, landing pages, etc. You can use an email service provider (MailChimp, ConvertKit, Sendgrid, etc.) to send email campaigns or newsletters to your entire list or segments of that list. Evergreen Content Posts that are as useful and relevant as they are timeless. Excerpt An excerpt is a shortened portion of your blog post. WordPress uses excerpts, as a preview of your post, on the homepage of your blog and sometimes in other areas. Favicon This is the small graphic, typically your logo or other representation your website that appears in a browser’s address bar, favorites or bookmark lists. Feed This is a news feed used for providing users with frequently updated content. Content distributors syndicate a web feed, thereby allowing users to subscribe to it in RSS reader or via e-mail. Featured Image An image set to represent the blog post or page as a thumbnail in blog archives or on social media likes and shares. Footer The bottom portion of a website, where the copyright information resides. Frontend The part of a website visible to the public. Giveaway Using a widget, you can host a giveaway on your blog. It is a tool that you paste at the bottom of your post and it automatically keeps track of people who enter. 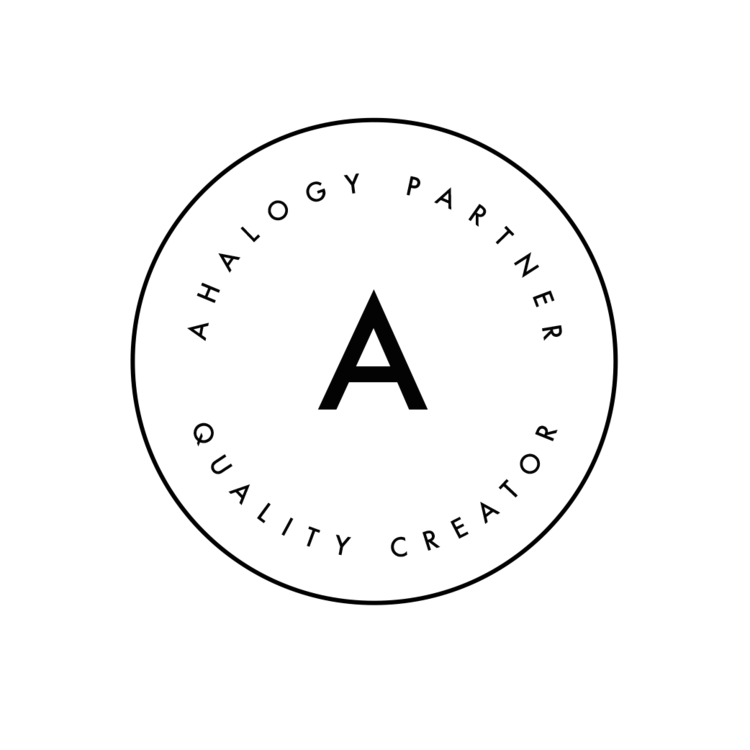 Other bloggers must either comment, tweet, or share your work in order to get their name entered. At the end of the giveaway, it randomly chooses one person to receive the prize. Rafflecopter is a popular option for a giveaway widget. Header The top of a website. Generally includes a header image and a navigation menu. Host A company that stores the data for a website on their server. Hyperlink The direct link to a website or page. Keyword Picking keywords is the process of determining what topics are most relevant to your target audience or buyer persona and crafting content around those topics. Landing Page A clutter-free page with a clear call to action. Used in advertising as the page someone will “land” on when they click a specific link. Linky Party/Link-up An event when a host blog opens up the opportunity for other bloggers to post about the same theme or topic then share the link to their blog post on the host blog. Monetization A blog that pulls in revenue through ads, sponsored posts, or affiliates. NoFollow A link attribute which prevents links from being crawled by search engines. As a result, no SEO credit gets passed from one page to another. Niche Your blog’s general topic is often called a niche. While not required, a niche provides focus and direction, making your blog’s purpose easily understood and defined, not only by you but by your visitors as well. Pingback A pingback is an automatic notification sent by WordPress every time a post is published to any posts linked to within that post. Plugin A plugin is something that is installed and activated or deactivated on a self-hosted WordPress website. A plugin adds some sort of feature, enhancement, or security to a WordPress site. Post Scheduling means scheduling posts ahead of time to be published in the future. Redirect Used to specify an alternative URL and in order to redirect the user (or search engine) to a different location. The most commonly used redirect is a 301 permanent redirect, which is applied when you change the URL of a page. To ensure that people, who have linked to or bookmarked that old page/URL, can still get to the updated page/URL. Repost To post a comment or post that has already been posted. Self-hosted Self-hosted WordPress requires the purchase of a domain and hosting, installation of WordPress, and routine maintenance and security precautions. SEO (Search Engine Optimization) The art of using keywords and keyword phrases in a post title and headings to make a post easy for search engine users to find and hopefully rank high in search engines. Sidebar The area on the side(s) of a site that is filled with widgets or gadgets. Slider A sliding display of images. Usually, the featured image of a post or page is displayed and links to the post or page it is associated with. Theme The theme is what controls the entire look and feel of a WordPress site. Child themes are sub-themes activated to change the look of the parent theme. Trackback A trackback is a manual notification that can be sent to another site to notify them of a post wherein they may or may not be linked. Vlog Short for video blog, this is a blog post recorded as a video. Views/Vistors Views mean the number of clicks to your website or within it. Visitors are the number of DIFFERENT computers or devices that logged onto your site. I would love to continue this list. If you have a term that I have missed, please let me a comment below! Such a great list! There really are so many things to learn when you join the blogging world! These are so helpful! I started dedicating myself full time to my blog a few months back and there’s so much to learn! there are so many different words to learn while getting used to the world of blogging and this is a helpful list to help keep it all straight! Fabulous list. I am definite;y posting this to my blogging board on Pinterest. What a clever idea! I love that you’ve put this together. 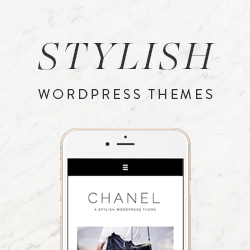 I think it’s a great resource for both new and seasoned bloggers! This is a great resource for new bloggers! I could have used it when I started blogging! Thank you! As a newbie blogger I am just now getting used to all these terms lol. I love that you are doing this! As someone who is just getting started with sharing biz/entrep education (whereas I previously managed my own companies), I find this super inspirational. Such a great resource!